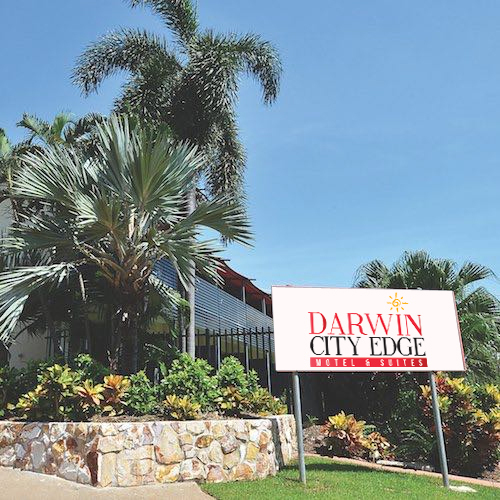 Accommodation @ Darwin Waterfront offers a range of quality modern accommodation choices available for holiday rental and short-term stays. 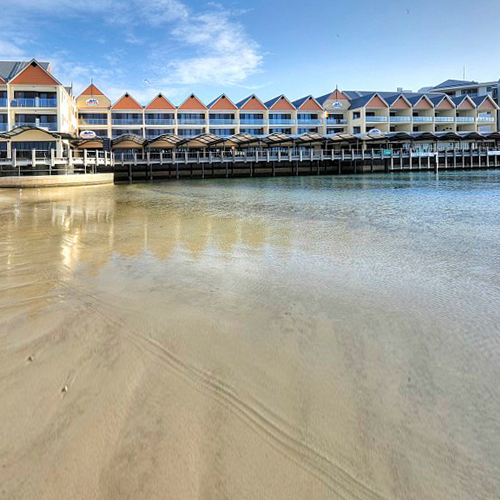 Coastal leisure and conference facility comprising 62 rooms and self contained apartments, bar and restaurant. 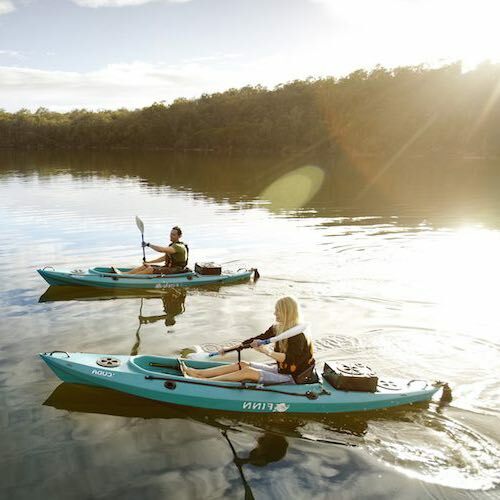 In one of the last true wilderness destinations on earth! 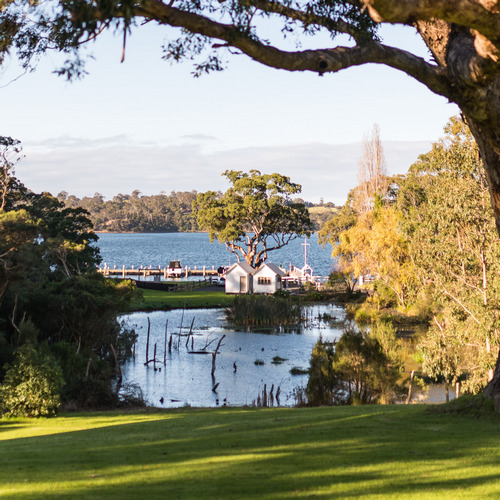 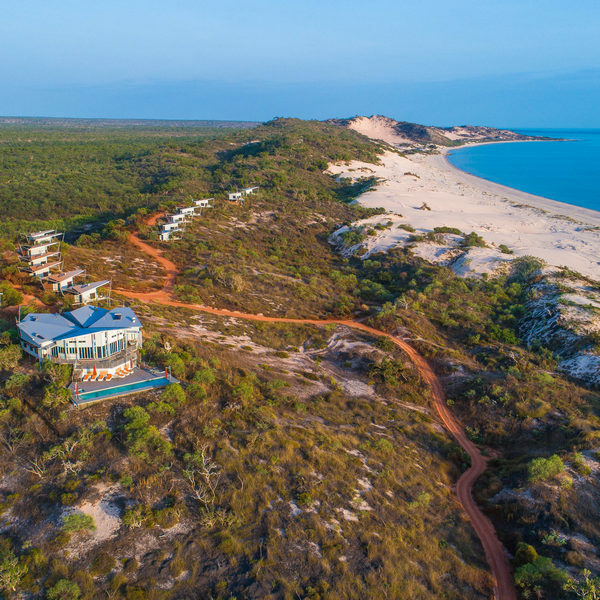 The Berkeley River Lodge is Australia's most remote mainland luxury lodge experience. 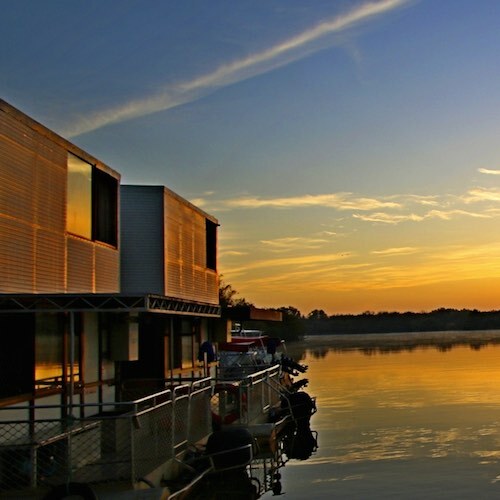 Corroboree House Boats are situated on the calm waters of Corroboree Billabong, approximately ninety minutes drive southeast from Darwin. 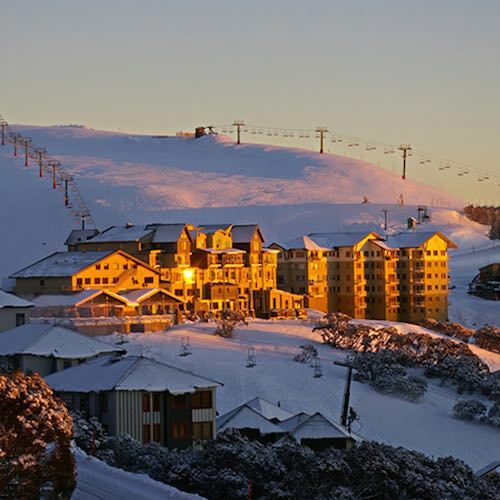 Alpine village accommodation comprising 75 individual Chalets and apartments. 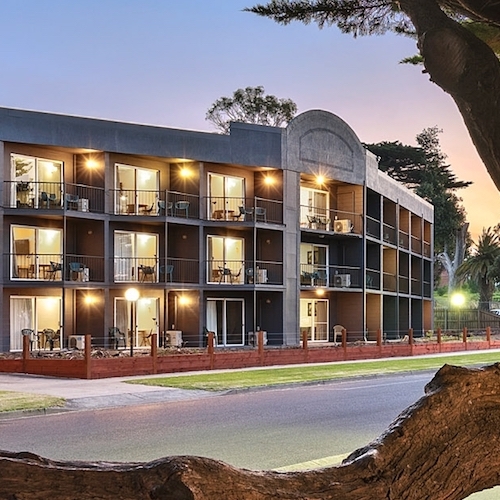 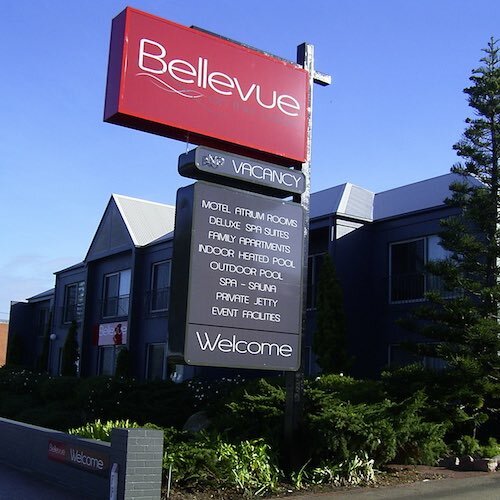 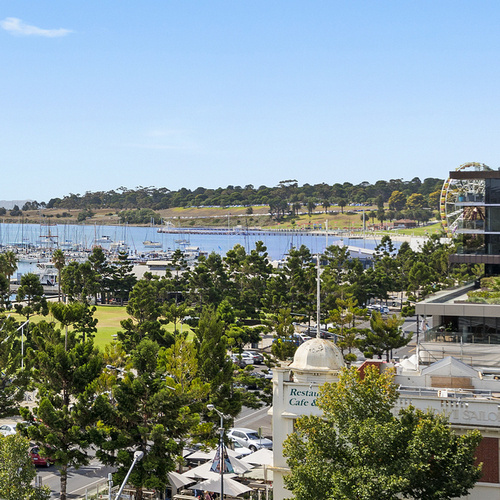 Family-friendly accommodation located on Mandurah Ocean Marina's "Little Beach"
Seaside resort comprising 134 rooms and self contained apartments, restaurant and day spa. 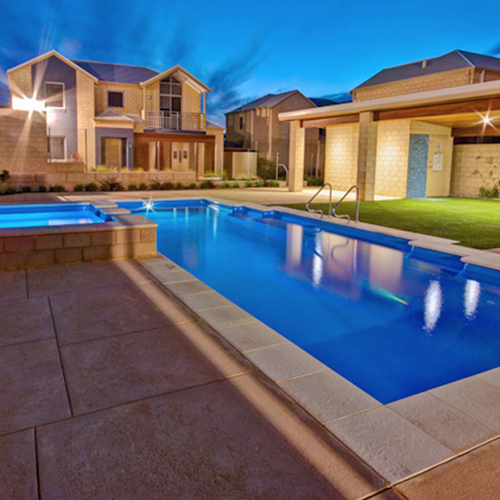 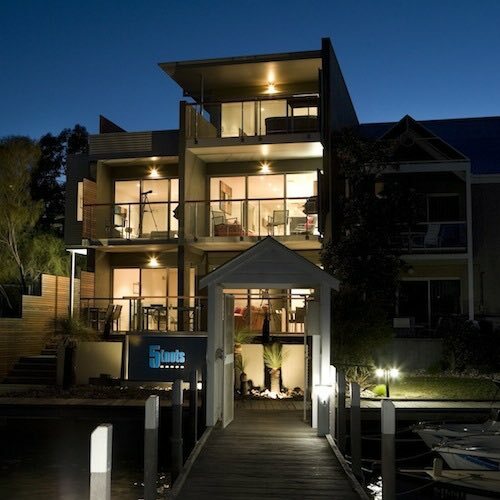 Geelong Holiday Rentals offers a range of properties available for holiday rental and short term stays. 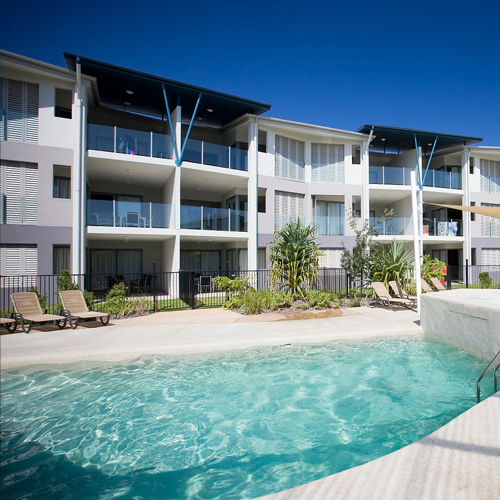 Broome's premier adults only resort. 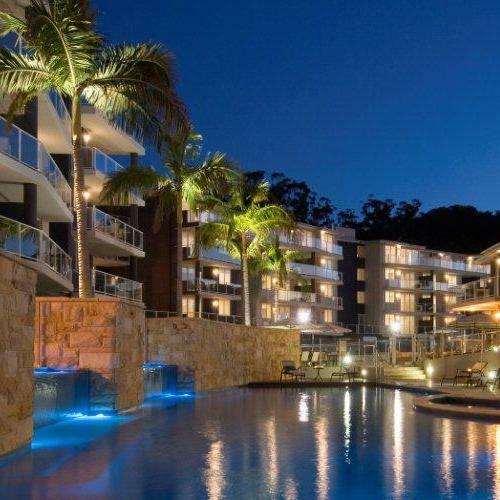 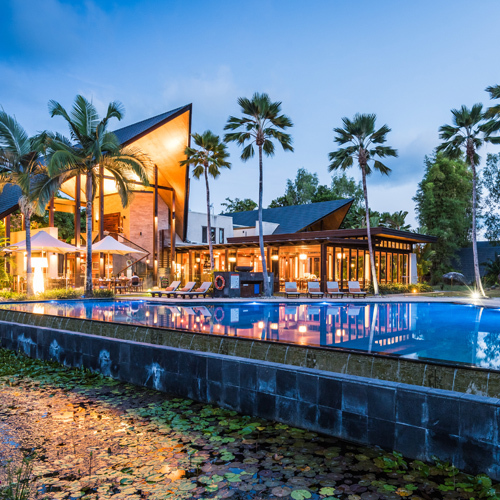 Luxurious fully serviced boutique Resort Hotel comprising 72 suites with restaurant and day spa. 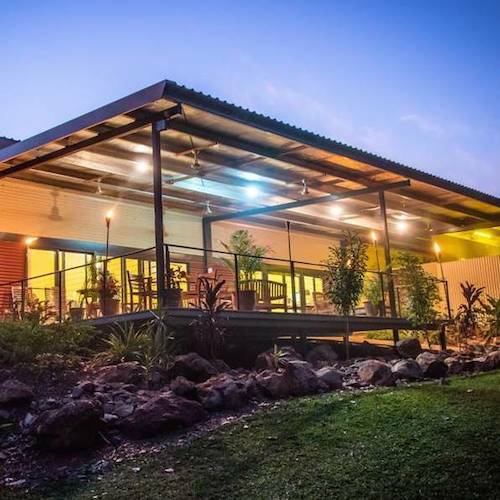 Wilderness Retreat set on 1000 acres with 26 bungalow accommodation, restaurant and caravan park. 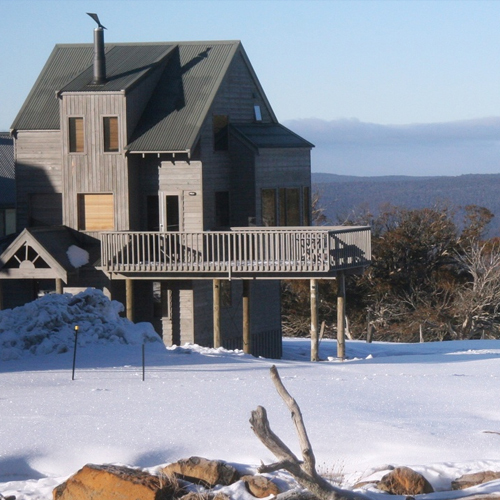 Alpine accommodation comprising over 100 individual Chalets, Apartments and lodges. 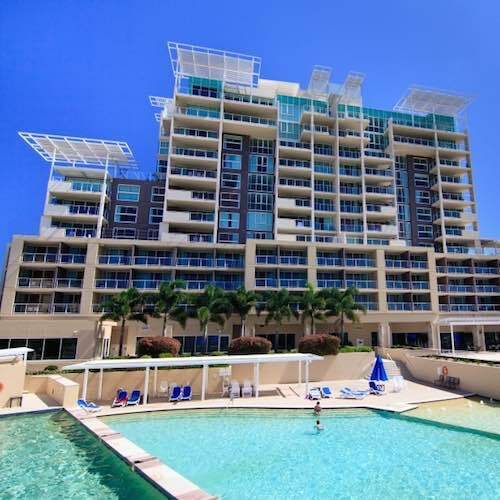 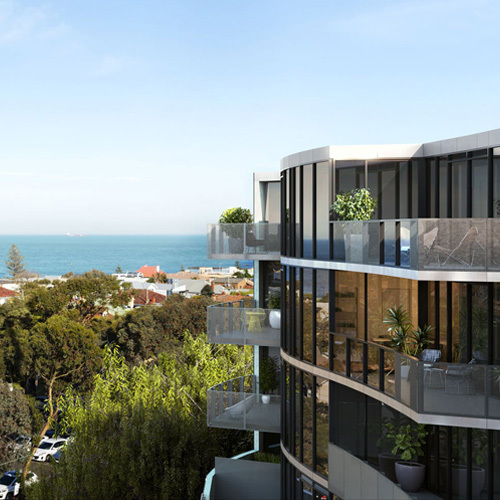 Modern beachfront apartments, Ocean or Pool Views, Fully self-contained one, two and three bedroom accommodation with two resort swimming pools and beach access. 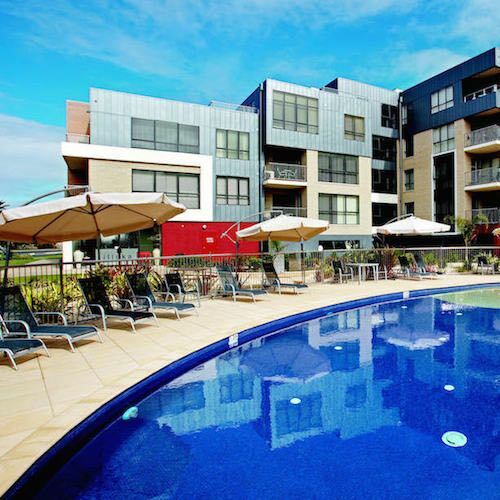 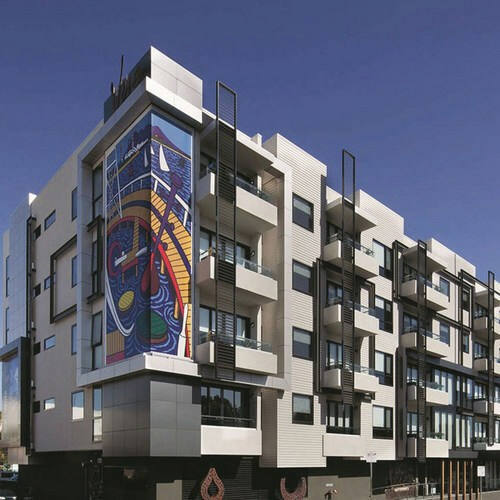 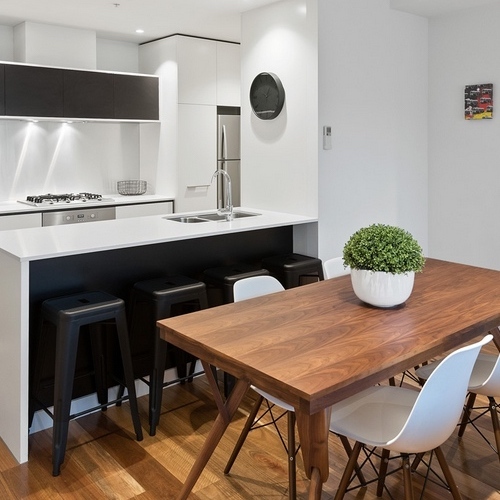 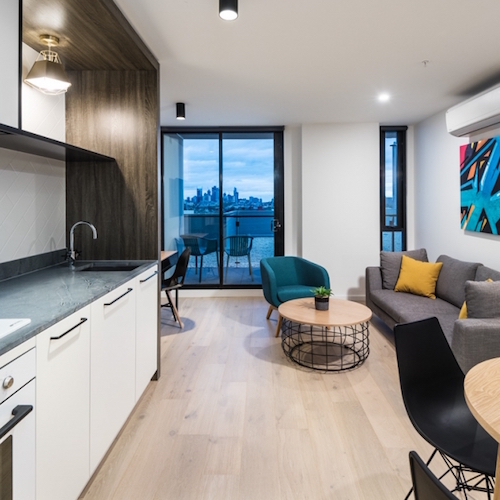 A fully self contained apartment complex on the banks of the Yarra River to be your next inner city point of call. 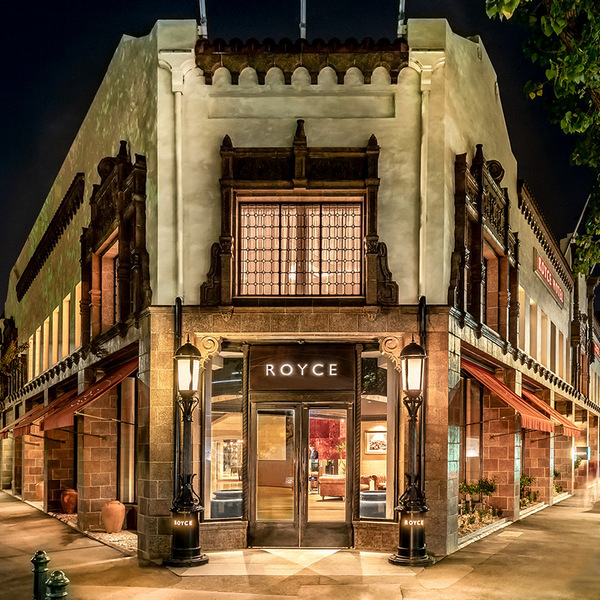 Once renowned as Australia's most glamorous automobile showroom back in the 1920s, the Royce Hotel reopened as a designer boutique hotel. 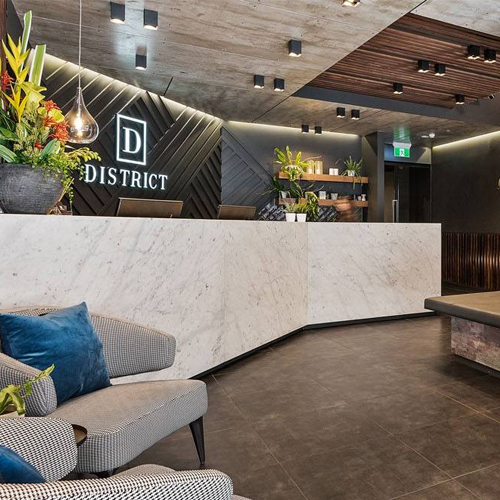 Featuring stylish rooms and suites, flexible meeting and event spaces, amberoom lounge bar and the award winning dish restaurant. 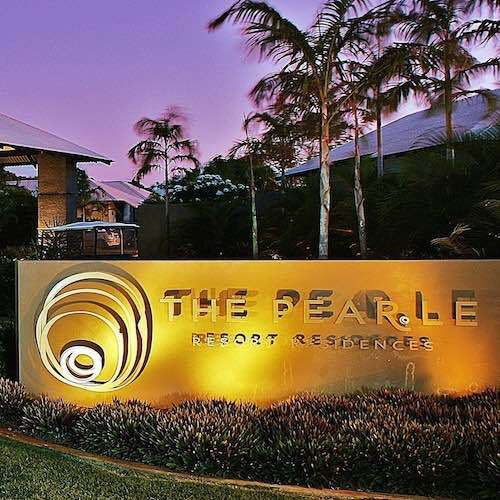 Golf resort comprising 110 rooms and self contained apartments, restaurant, bar, conference facilities and day spa. 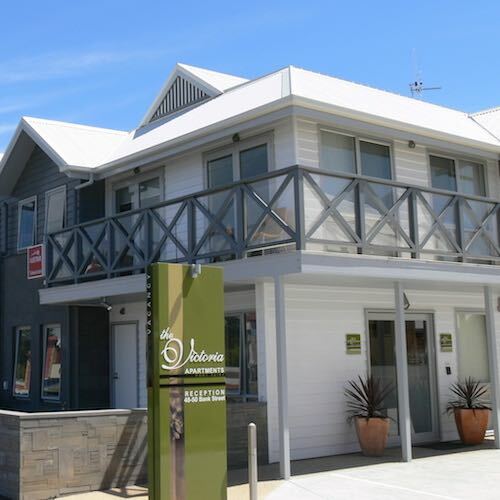 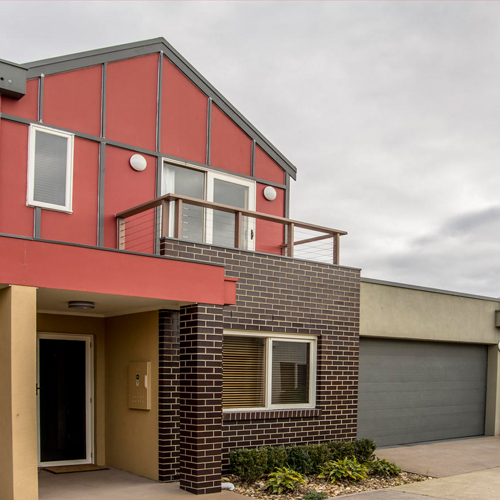 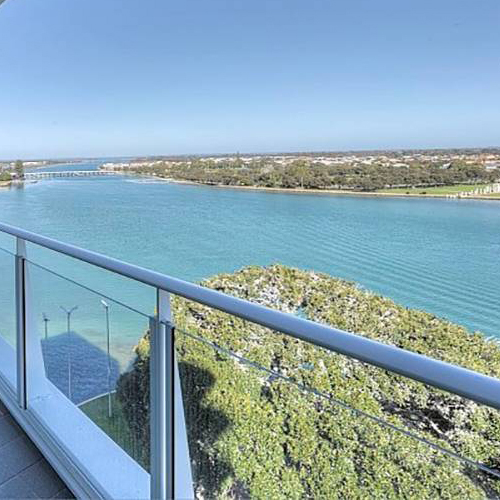 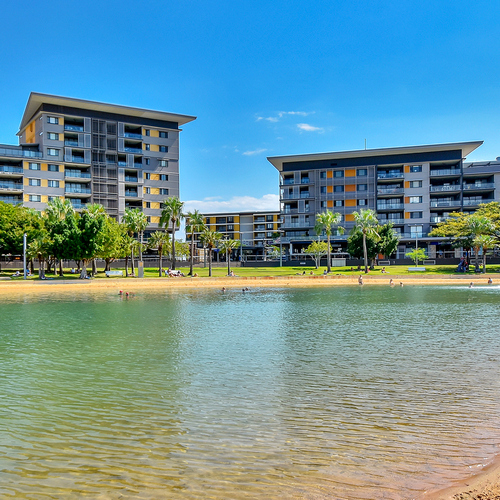 This Mandurah Terrace, is a 5-minute walk away from the Silver Sands beach. 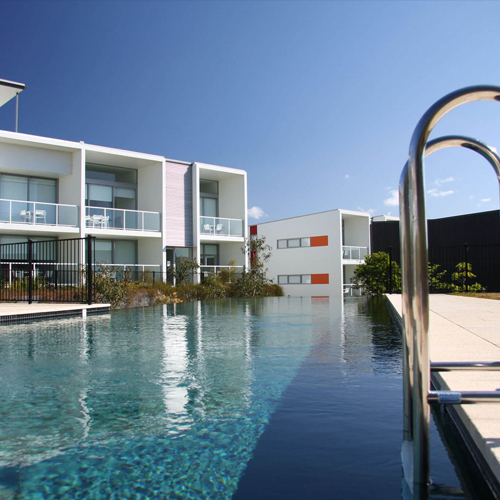 It is fully air-conditioned, with full-sized kitchen, outdoor swimming pool, and spa. 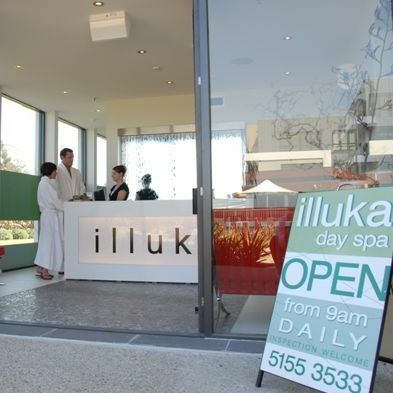 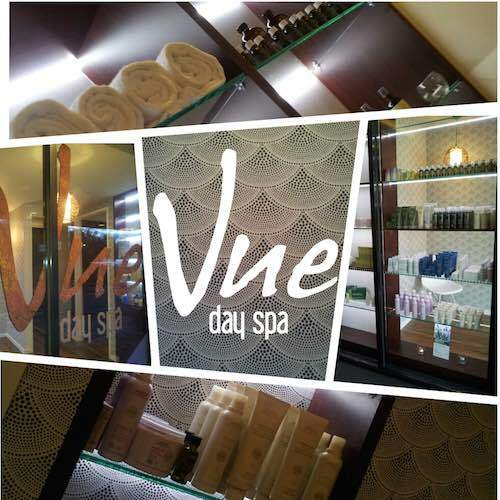 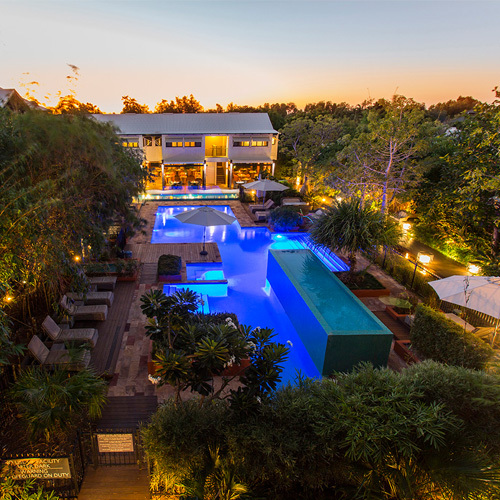 Boutique short stay accommodation comprising of 60 rooms and apartments and day spa.